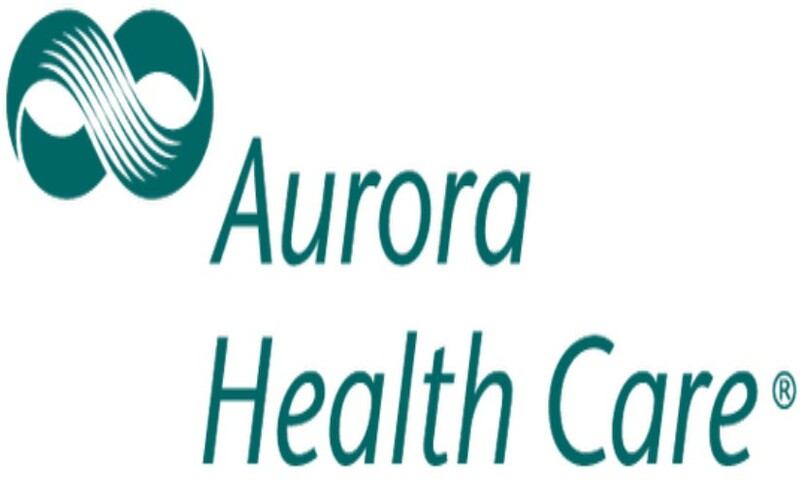 Thank you to Aurora Health Care & Julie Wisneski for supporting the Oshkosh Area School District’s Farm2School tastings. Providing new fruits and vegetables at school allows students to try new foods they may not normally be exposed to at home. This program helps promote buying from local farmers, trying new foods, and making healthy choices.